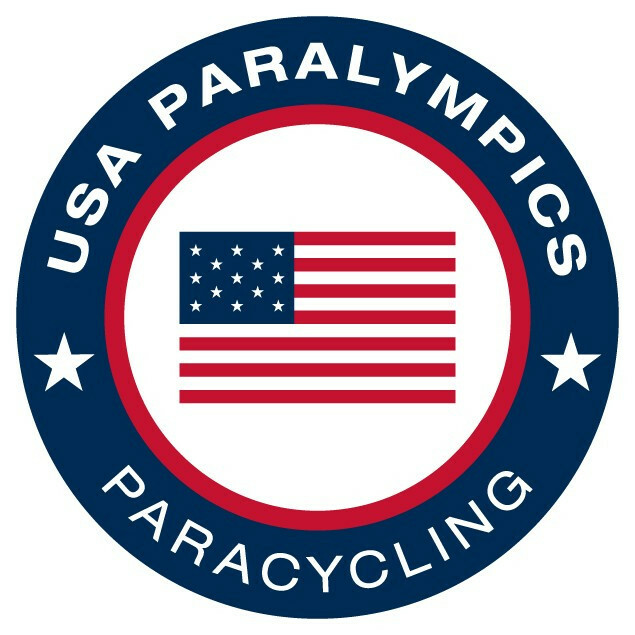 US Paralympics has announced a 27-strong cycling national team for the 2016 season, boasting five reigning world champions and nine Paralympians. Joe Berenyi, Shawn Morelli, Greta Neimanas, Jill Walsh and Jamie Whitmore are all making their return to the team having captured world titles in 2015. Team USA has produced one of its strongest-ever seasons this year, capturing 18 medals to finish second at the International Cycling Union (UCI) Para-cycling Road World Championships in Nottwil, Switzerland in July. Meanwhile at the UCI Para-cycling Track World Championships in March, the team won 12 medals to place third in the standings in Apeldoorn, The Netherlands. Whitmore’s world crowns in the time trial, road race and 500 metre time trial helped Team USA’s women climb to the top of the UCI overall rankings for the 2015 track and road seasons. Highlighting the 2016 team are nine athletes who have competed at Paralympic Games spanning from 2004 to 2012, including seven-time appearance holder Allison Jones. "The national team is an extremely well-rounded group with numerous world champions, world cup medallists, Paralympians and classes represented," said Ian Lawless, high performance director of US Paralympics Cycling. "Our focus is on Rio and looking at this experienced roster, I fully expect to see several of these athletes on the Paralympic podium." To open the 2016 season, Team USA will travel to Los Angeles for the US Paralympics Track Cycling Open from February 5 to 7. 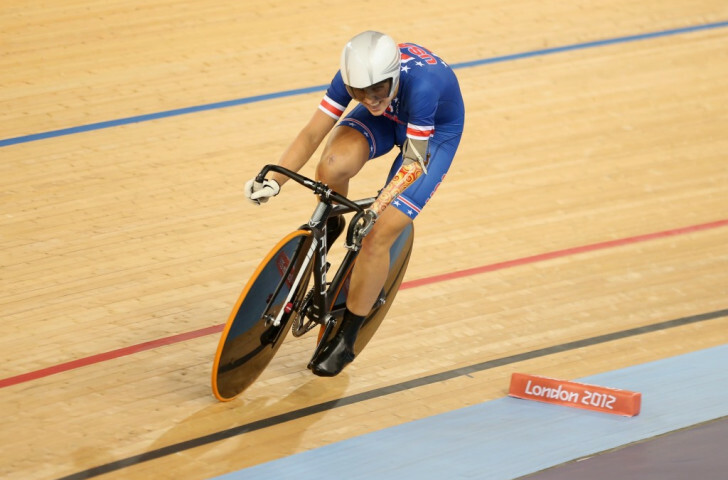 The UCI event will serve as a selection event for both the UCI Para-cycling Track World Championships in Montichiarri, Italy in March, and the Rio 2016 Paralympic Games in September. Completing the 2016 team is Matt Bigos, Ryan Boyle, Jonathan Copsey, Alicia Brelsford Dana, Tom Davis, Megan Fisher, Will Groulx, Samantha Heinrich, Aaron Keith, Todd Key, William Lachenauer, Scott Martin, Christopher Murphy, Steven Peace, Oscar Sanchez, Freddie de los Santos, Aaron Scheidies, Jennifer Schuble, Brian Sheridan and Matt Updike.